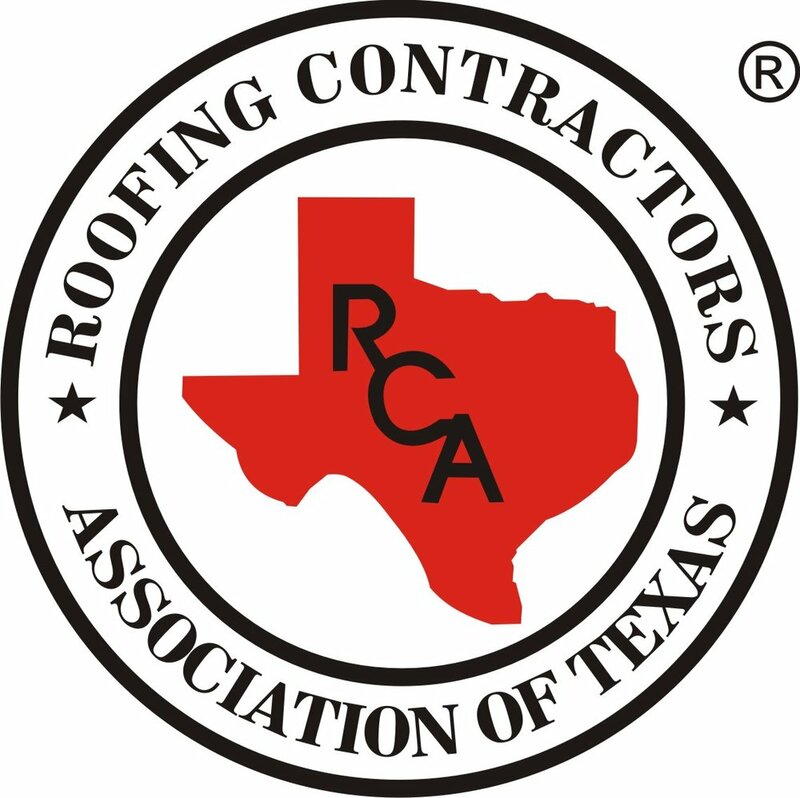 These businesses are licensed members of RCAT – the Roofing Contractors Association of Texas. Licensed RCAT members are required to undergo a meticulous screening process prior to receiving their license to ensure that each contractor conducts their work in a professional and responsible manner. These businesses are members of AARCA who are not licensed by RCAT, but have met or exceeded our membership qualifications and have been sponsored by a current member of AARCA. These businesses provide products and/or services to the members of AARCA, such as distributors, suppliers, insurance agents, etc.